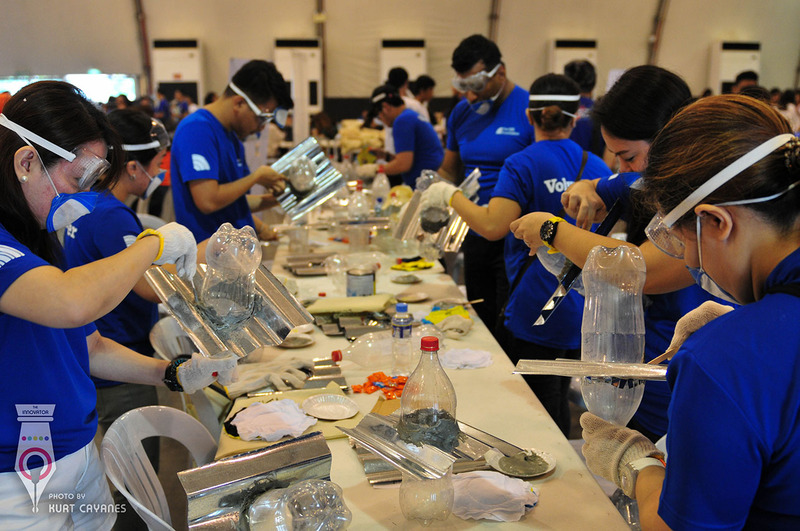 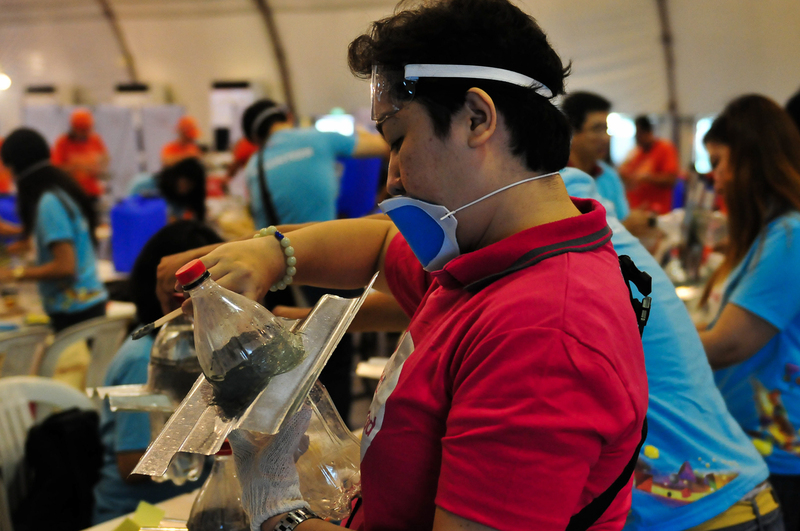 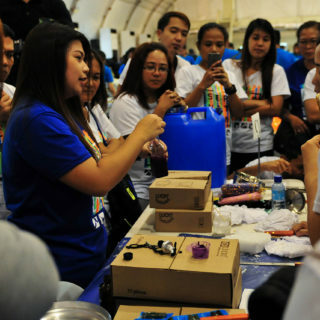 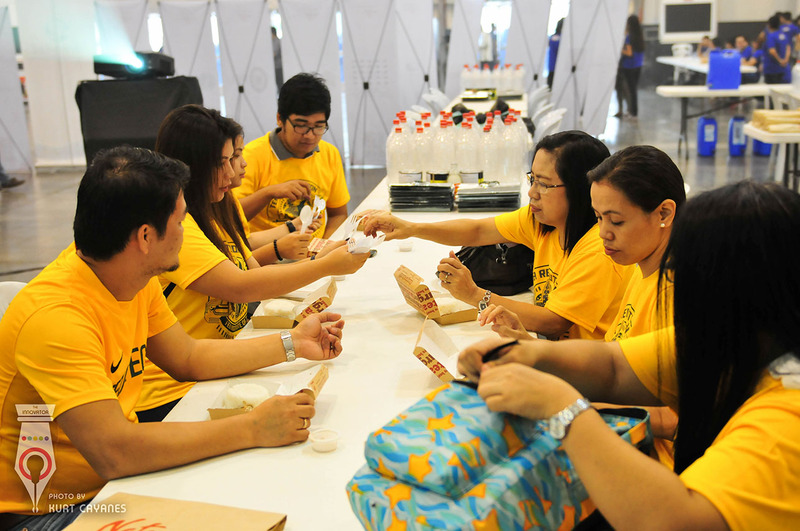 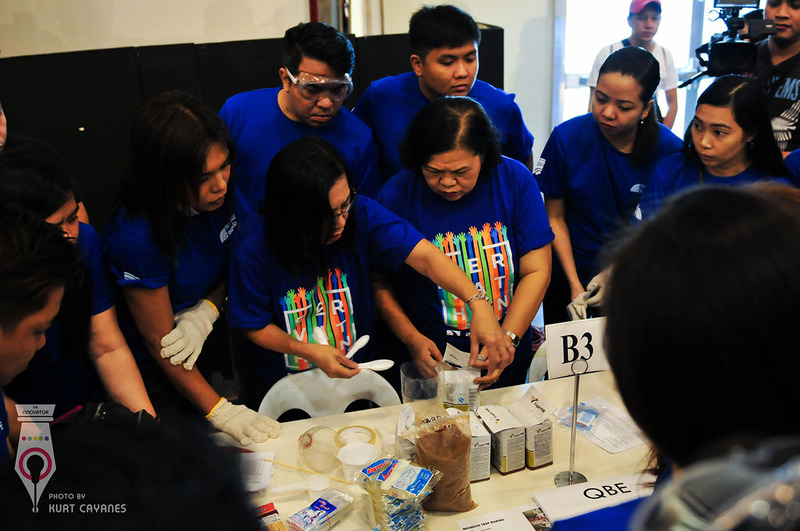 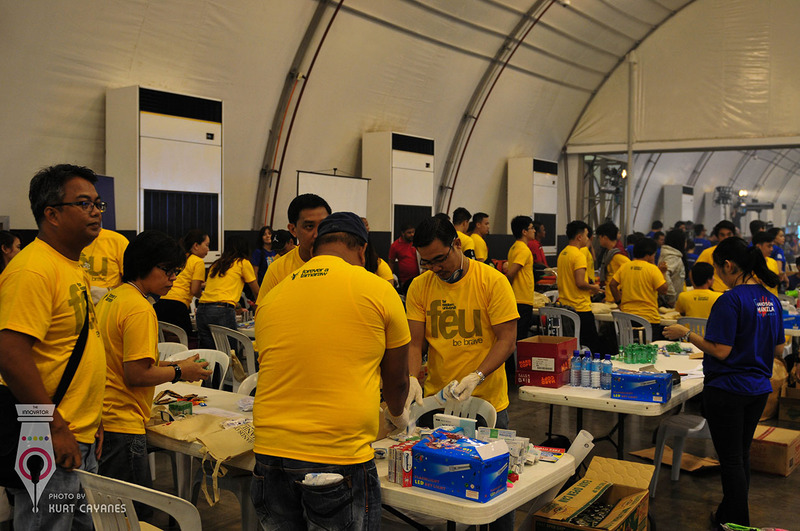 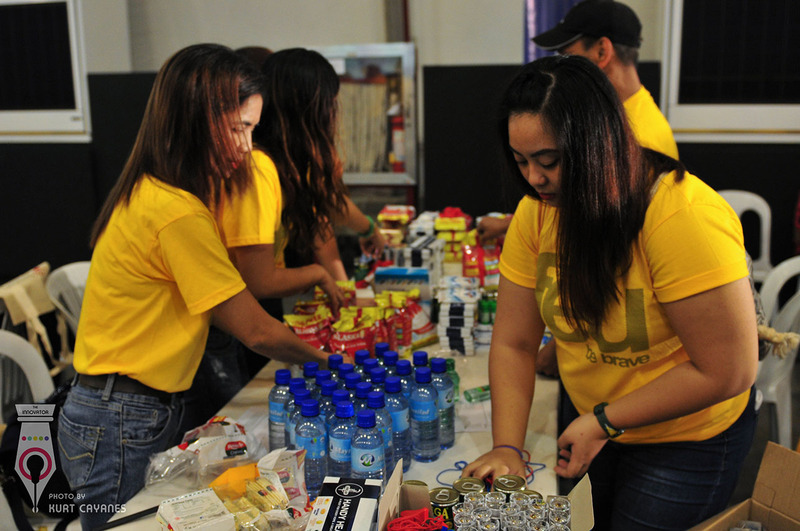 On Saturday, September 23, 2017, 27 companies and over 1,000 employee volunteers will come together at the Philippine International Convention Center (PICC) to participate in an annual service marathon (or SERVATHON) organized by Hands on Manila Foundation, Inc.
With the theme “Mobilizing Manila for Hope in Mindanao,” this year’s SERVATHON will gather company volunteers who will be assembling kits containing basic necessities for communities in Mindanao. 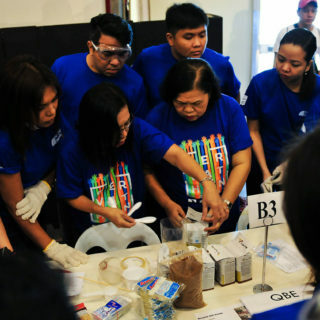 These kits will be turned over to the International Care Ministries (ICM), an NGO with both a demonstrated track record and presence in the poorest areas of Mindanao, and the Community and Family Services International (CFSI), a humanitarian organization with nearly two decades of extensive experience in the conflict-affected areas of Southern Philippines. 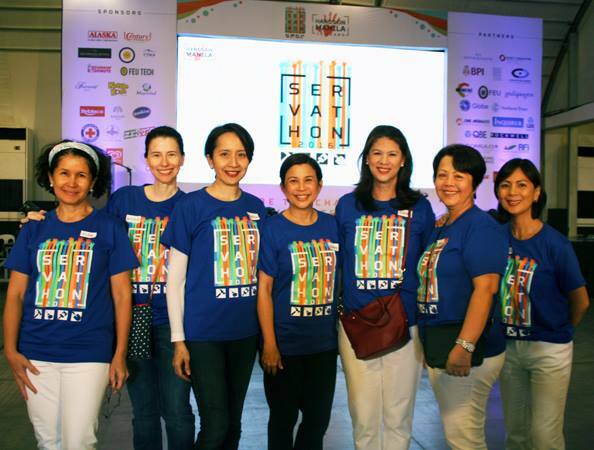 Ms. Gina Aboitiz, lead organizer of Servathon 2017, Trustee, Hands on Manila Foundation, Inc. 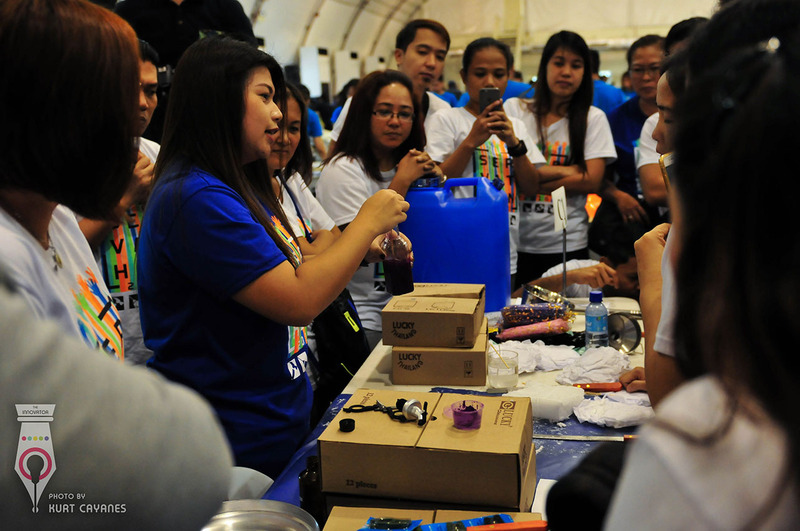 Hands on Manila Foundation, Inc. is the leading non-profit organization working to promote volunteerism in the Philippines. 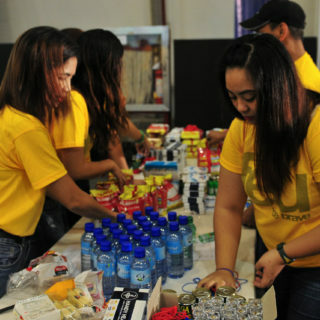 It is the first international affiliate of Hands on Network USA (now known as Points of Light Foundation), the largest organization in the world dedicated to volunteer service. 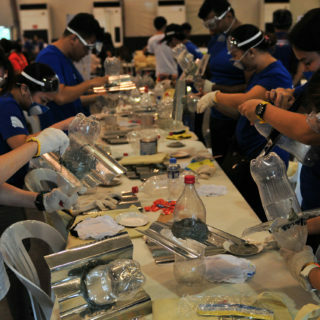 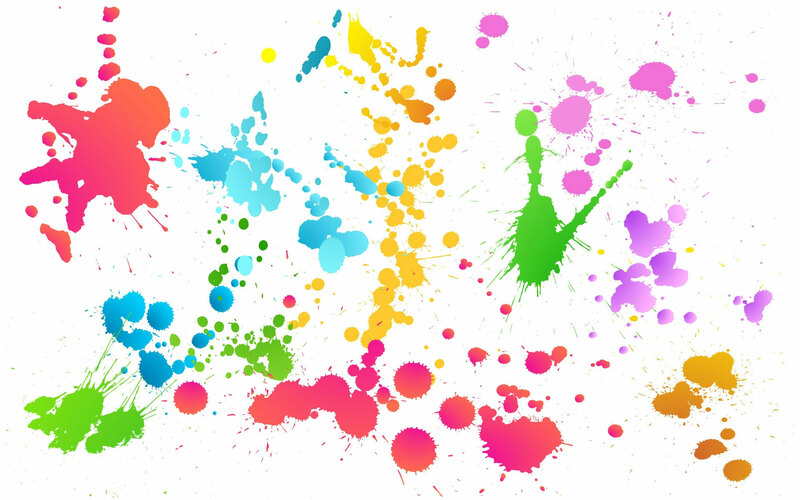 It is also accredited by the Philippine Council for NGO Certification (PCNC). 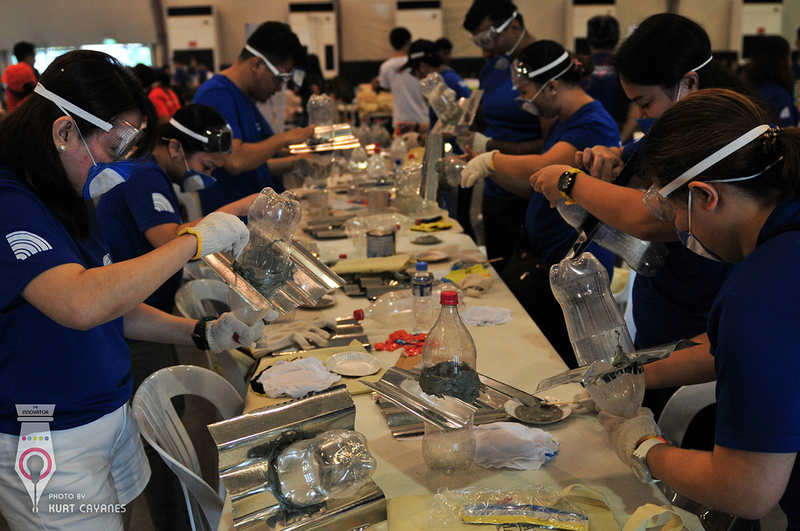 © 2019 Hands On Manila.